There are very few issues on your property that can cause quite the disruption that a broken sewer line presents. Whenever you are looking for sewer repair services in Duvall, you can call our trained professionals at Schleg Valley Construction. For obvious reasons, damaged sewer lines are a disaster that poses a potential health hazard. Because of this, you need to have the issue addressed as soon as you detect something is wrong. 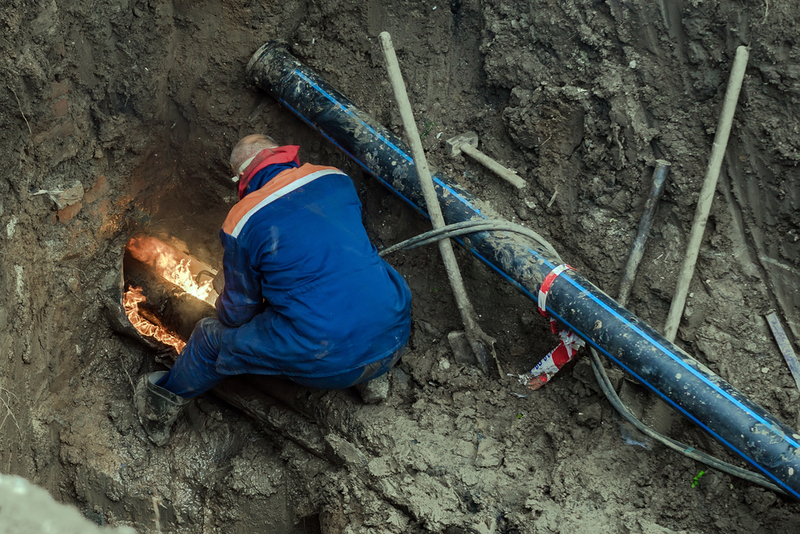 We have Duvall sewer repair technicians with all of the experience, tools, and certifications to give you the peace of mind you are looking for that the job will get done correctly the first time. Whenever your sewer line is damaged, you could notice foul odors around your property or comes up from the drains in your home. There could also be slow drains that need to be snaked or plunged frequently. However, the biggest indication will be debris or sewage that backs up into your drains. The longer that you wait to have a small sewer line issue fixed, the bigger it will get. You need to have our staff there to inspect your pipes so that we can see the extent of the damage. Only then will we be able to put together a plan to get it fixed for you. We have the options you need for a fix that will be timely and efficient while giving you long-lasting results. You can always count on us to be upfront with our pricing and all of the sewer repair work that we do is completely guaranteed. Always leave sewer repair services in Duvall to the professionals. Call (425) 312-6750 to talk to us at Schleg Valley Construction about your sewer repair needs.